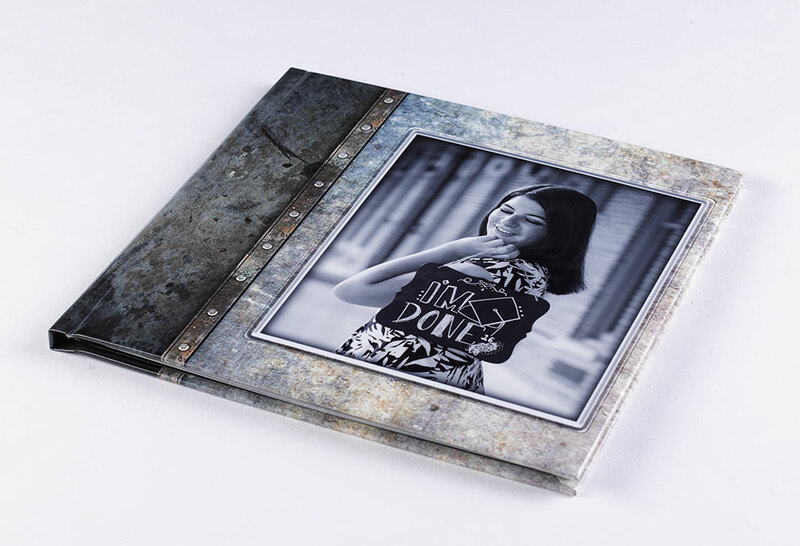 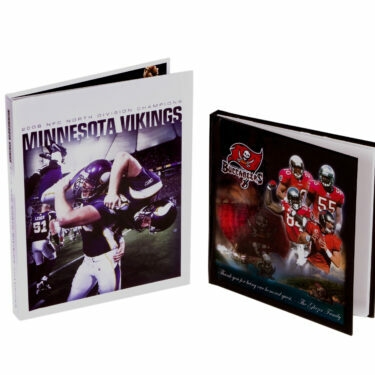 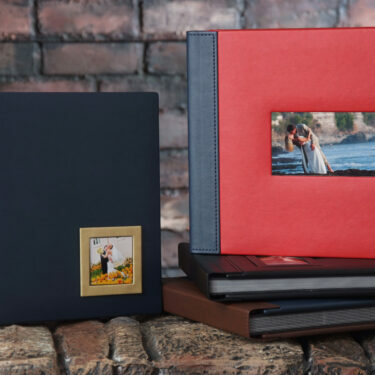 Our lay flat photo books are an economical option to offer your clients. Lay flat books are press printed and have a full photo wrap cover. 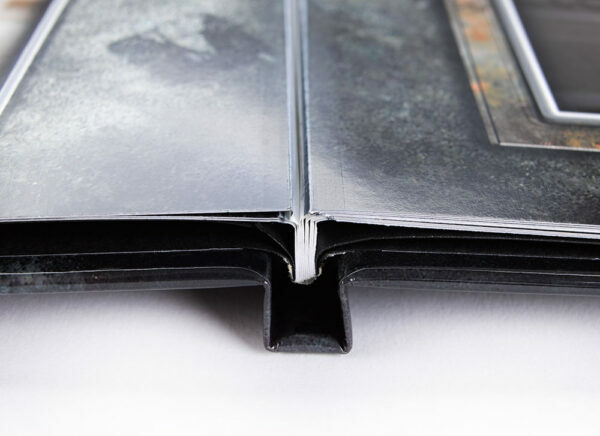 The pages are thick and lay completely flat when open. 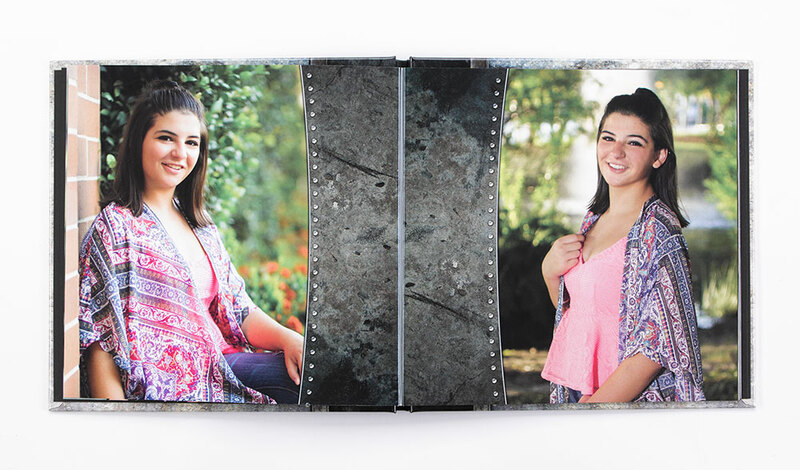 All pages can be UV coated.